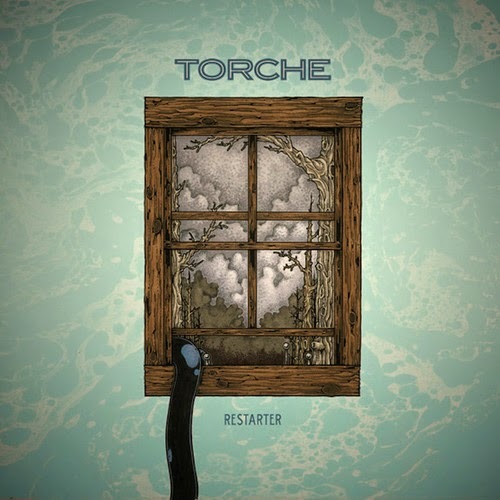 About to release their fourth full-length record, Restarter, which comes on February 24th via Relapse, Miami’s Torche have just revealed their own 8-bit video game. 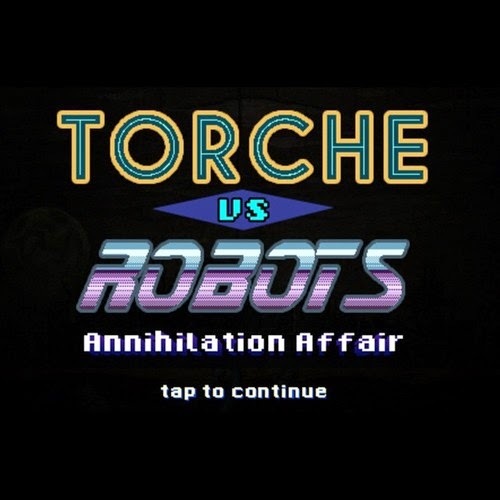 You can play the game Torche vs. Robots: Annihilation Affair online, for now only available as a desktop version, but a mobile version of the game is also in development. Play as each member of the band on a quest to save Miami from the evil robots, while listening to music from Restarter for a chance to win some really cool prizes.